Happy Presidents Day! 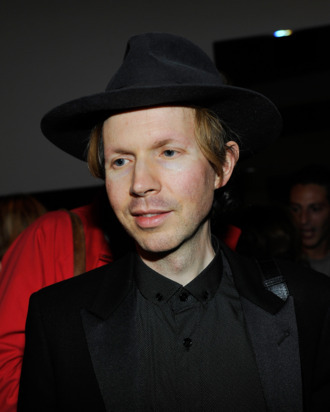 NPR has Morning Phase — Beck’s 12th full-length album, and his first studio effort in six years — a week ahead of its release date. Stream it loud, like our forefathers intended.